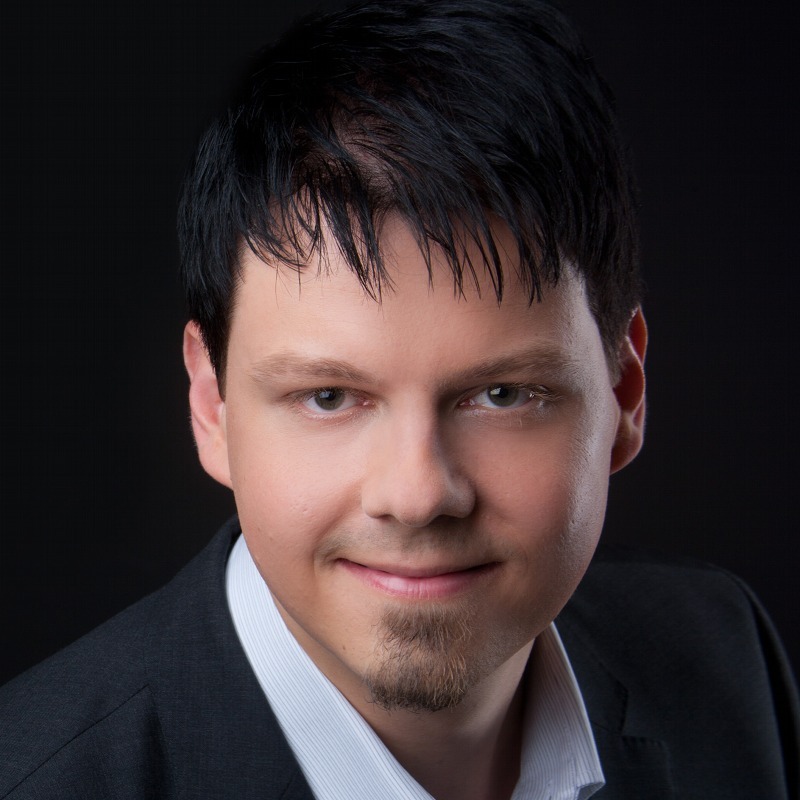 Markus Winand is an independent author, trainer, and consultant on all things SQL. His book “SQL Performance Explained” has just been translated into a fifth language. It can be purchased as a print edition, and it’s also available to read for free on his use-the-index-luke.com website. Markus is currently working on his second book centered on the idea that things have changed a lot since SQL-92. It is likewise available free of charge online (modern-sql.com).